In this post we will give you a detailed tutorial on how to register a VAT number in Estonia. 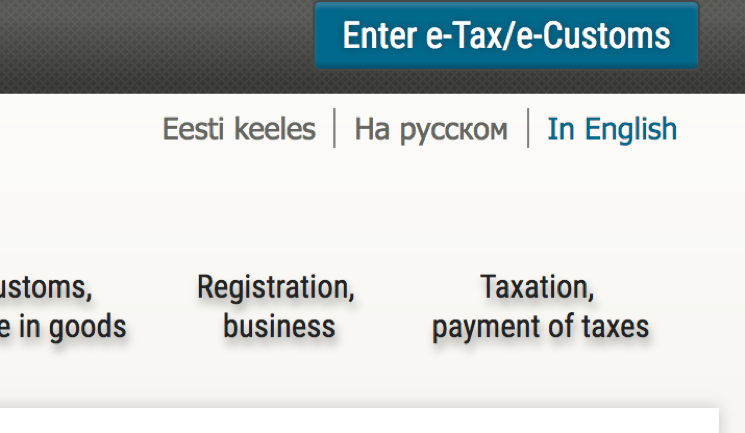 Click “Enter e-Tax/e-Customs on the right-hand corner. Once this is done, click to enter as a private client. You will have your own name there. You will not have any representations until you’ve concluded an agreement as a private client between yourself and your company. To do that, you have to go to the contracts and settings. Click on the second menu button – Inquiry of the right of representation from the Business Register. Once you click “search” under this menu page, it should present you an option to sign the agreement with your company. Next, you have to log out from the e-Tax board. It’s annoying but unfortunately, for some reason, otherwise it generally won’t work. Once you’re back at the page where you can choose your role, you should now be able to choose the representative role of your company. Go to the “Contract and Settings” tab, and click the first menu button – Administrate Power of Attorneys. Here, you see this picture. Now insert your Estonian identification code to the first box. This will allow you to use the dropdown menu that you can see next to the “Power of attorney type”. 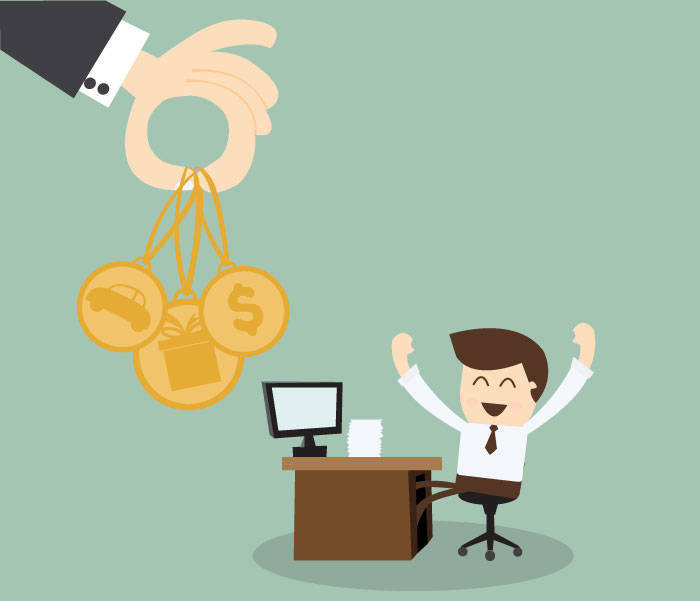 Then, you can appoint your accountant by choosing the Accountant’s package. First, you need to ask your accountant’s personal identification code and add it to the first box as you did with your own e-residency code. Then give the rights and click save. Don’t forget to click save. 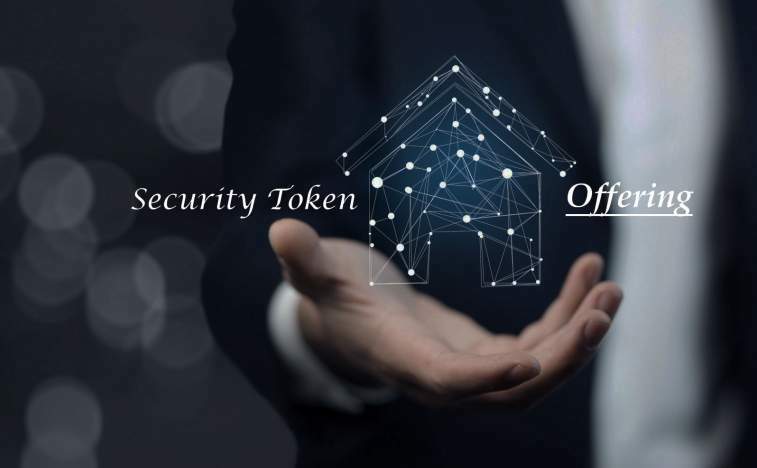 You can provide this authorization to your accountant or to yourself (or to a lawyer or any other support staff you have. This person has to have the Estonian e-Residency / identity code). Once this is done, you are ready to submit your VAT application. NB! You may have to log out again, and sign back in. Go to the “Registers” tab on the top menu. Click on VAT register. Now, click on the “New Application” button. The picture is a but fuzzy, but it’s hard to miss the button on the right. Click on the button, choose “registration as a person liable to VAT” and fill in the application. Once you’ve done it, click “Submit”.